Discount rates at Uni House are available to WiOW 2018 attendees. 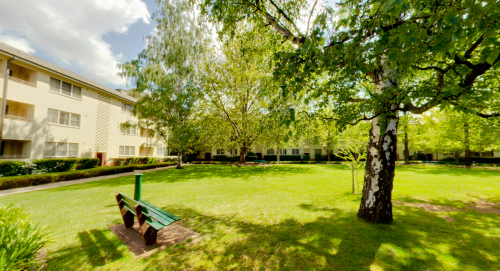 Uni House is located in the ANU campus (about 20 minutes walk to the venue). Guests can call Uni House team on (02) 6125 5275 or (02) 6125 5276 and mention the date of arrival and “CSIRO group booking” in order to get those special rates, subject to House availability.